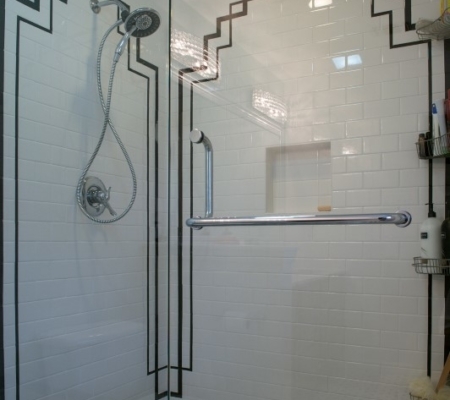 Making the decision to remodel your bathroom is generally a good one. Remodeling your bathroom allows you the freedom of choice to build a bathroom the way you’ve always wanted. 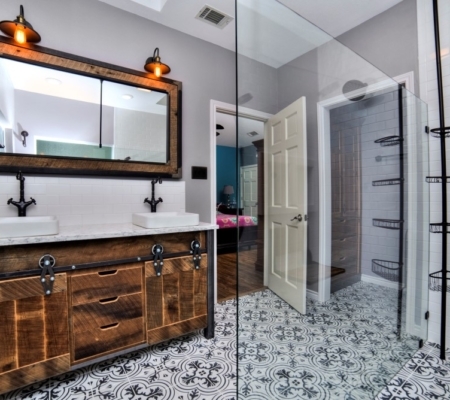 Bathroom Remodeling is arguably one of the best remodeling investments you can make in your Seguin home. Why is that? Because bathroom remodeling consistently offers one of the highest returns on your investment out of many other home remodeling projects. 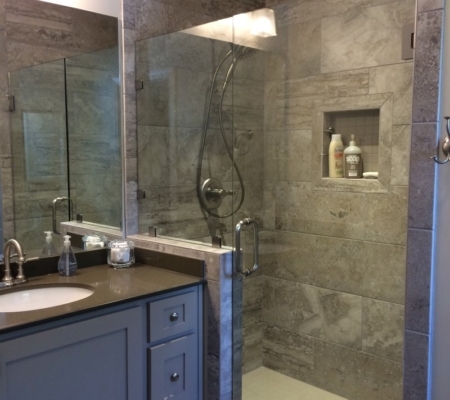 It’s definitely no surprise that many home remodeling experts would also agree that remodeling your bathroom offers the homeowner the most bang for their buck. 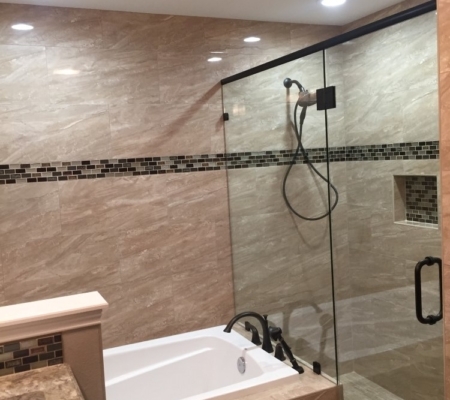 Maybe you want to expand an old, boring downstairs bathroom and a custom shower, or maybe you have a family member with accessibility needs and you need a custom handicap safe solution or maybe you’d like to add a bathroom where there never was one before! Lonestar Home Solutions can complete any size or scale of bathroom remodeling project within our Texas service areas. 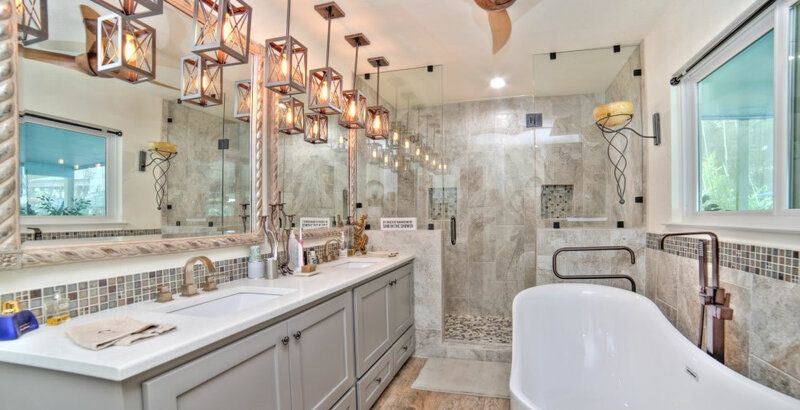 Whether you want to have that tranquil and relaxing spa like setting in your master bath with beautifully laid tile floors and an inviting custom tile shower or maybe it’s simply adding a skylight to brighten the room, a new vanity to offer you some more storage and counterspace and double sinks or that giant soaker tub you’ve always wanted. 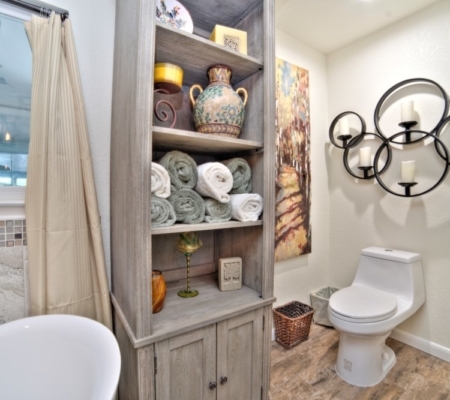 From start to finish Lonestar Home Solutions can bring your bathroom vision to life. Lonestar Home Solutions has plenty of experience remodeling bathrooms and we’d love to have the opportunity to transform your bathroom into the one you’ve seen in a magazine, on TV or at a friends house, or maybe you have your own plans… We can help you make them a reality! You want a bigger, brighter, more modern, more luxurious bathroom. You’ve got your own great design ideas, you just can’t quite pull of the building end of things… We get it! That’s where Carlos and his qualified team with Lonestar Home Solutions can help you.